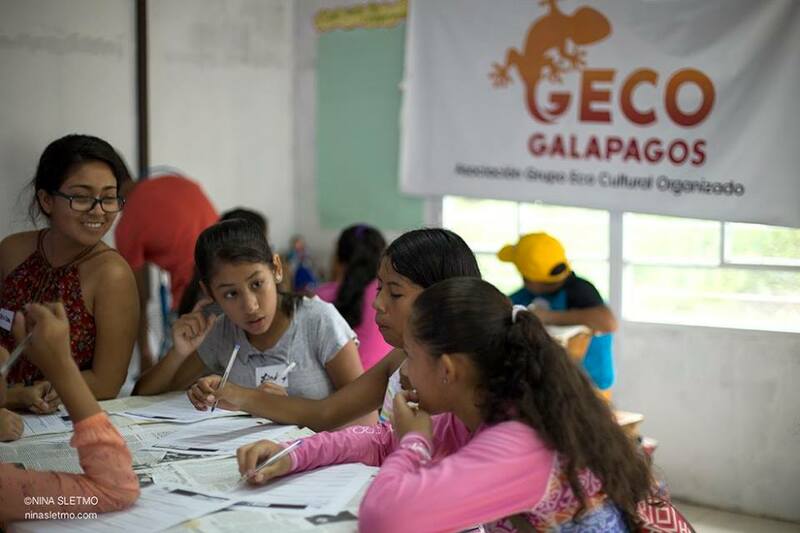 Combating the ‘plastic plague’ in our oceans with GECO on San Cristobal island. With an ever-increasing amount of plastic produced worldwide, the onslaught of plastic rubbish that is entering and damaging our oceanic ecosystems is a worldwide issue. This ‘plastic plague’ of waste amounts to a staggering 8 million tons a year. 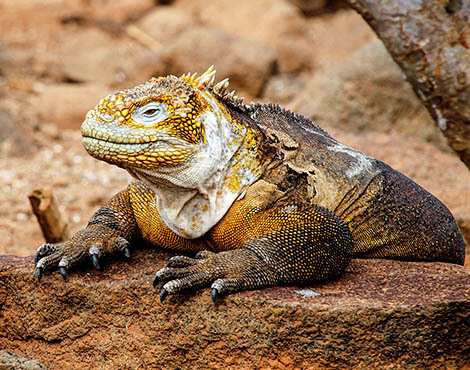 Galapagos is not immune to this oceanic plague with increasing amounts of plastic litter along coastlines, and ingestion and entanglement risks for the charismatic wildlife. Globally, plastic pollution is estimated to contribute to the death of 1.5 million marine animals each year. 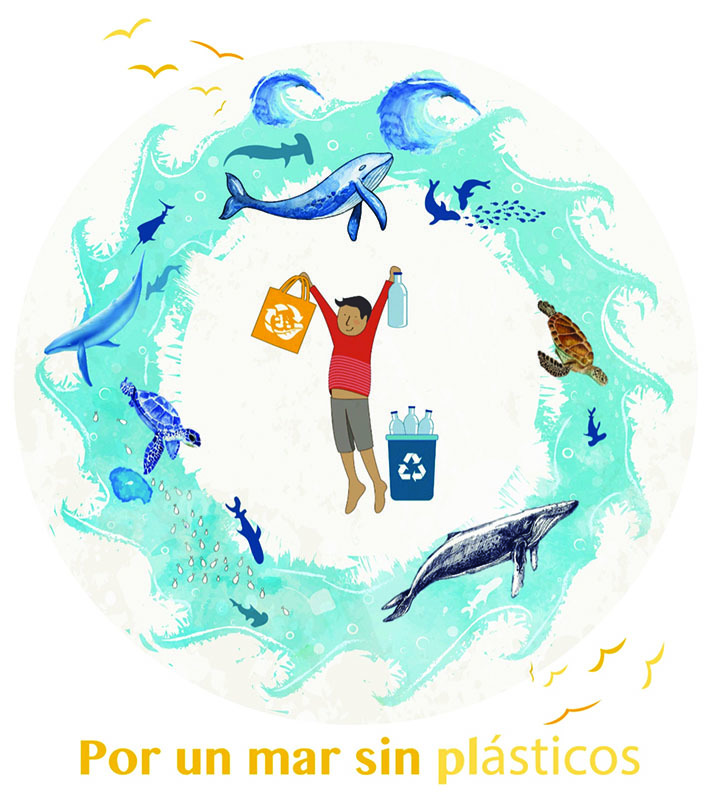 In response to the need for action, GECO aims to promote a culture of responsible plastic use across the island of San Cristobal. For the first phase of the project, we hope to reduce the use of single-use plastic bags in local shopping purchases by 50%, decrease rubbish on streets and around schools by 25% and better inform local leaders on improved collection, composting and recycling processes. 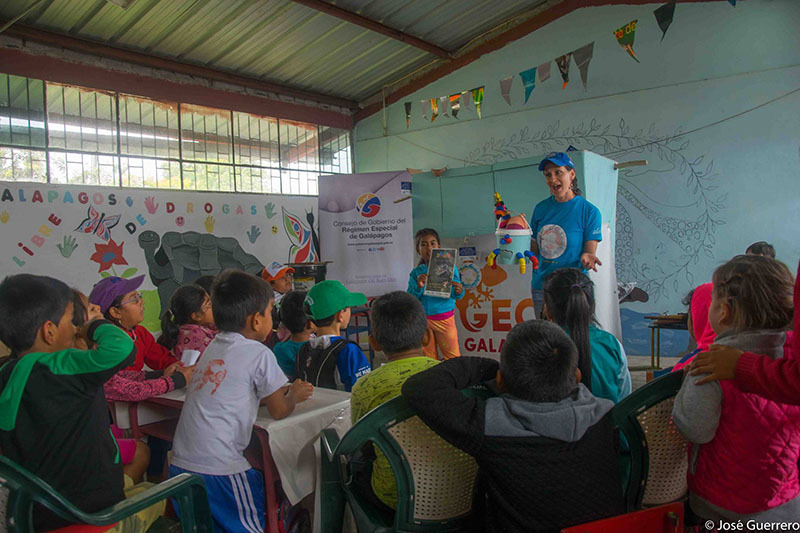 To help promote and sustain the campaign, GECO have organised a young group of students as ‘Agents of Change’ who are successfully empowering local communities to act. 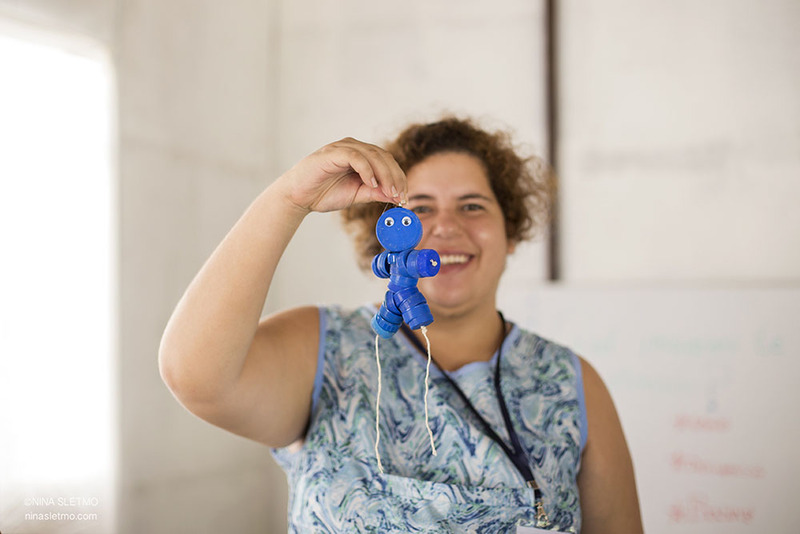 Through education and art activities, they have designed wooden signs to be placed in strategic places throughout the community, promoted reusable bags in key tourist accommodation areas and designed handicrafts to drive the plastic pledge promise across the island. Empowering children and students to determine change in the community is an integral part of the campaign. 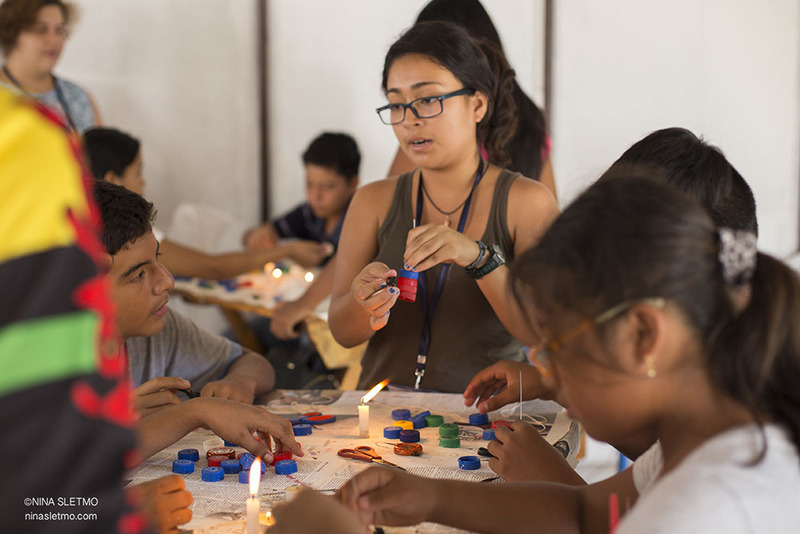 Major advances in plastics awareness and avoidance have been achieved across San Cristobal, reaching 2,000 people directly with the project message and 5,000 indirectly. 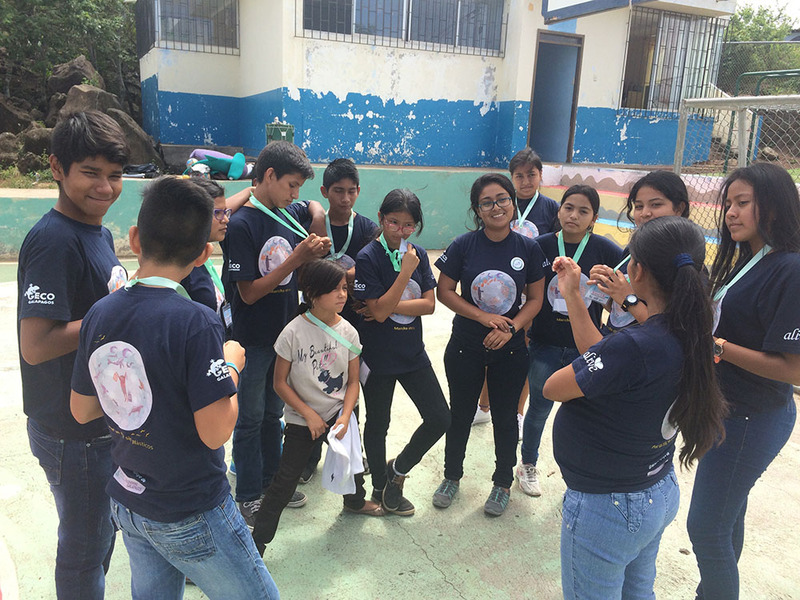 The team of seven professionals and 15 youth leaders have worked over 711 hours on the campaign, which has now encouraged the creation of a similar initiative by a group of local guides on San Cristobal. More than 269 students and their teachers are committed to sharing the campaign message using their bottlecap dolls. 5,000 pieces of trash have been prevented from reaching the ocean. 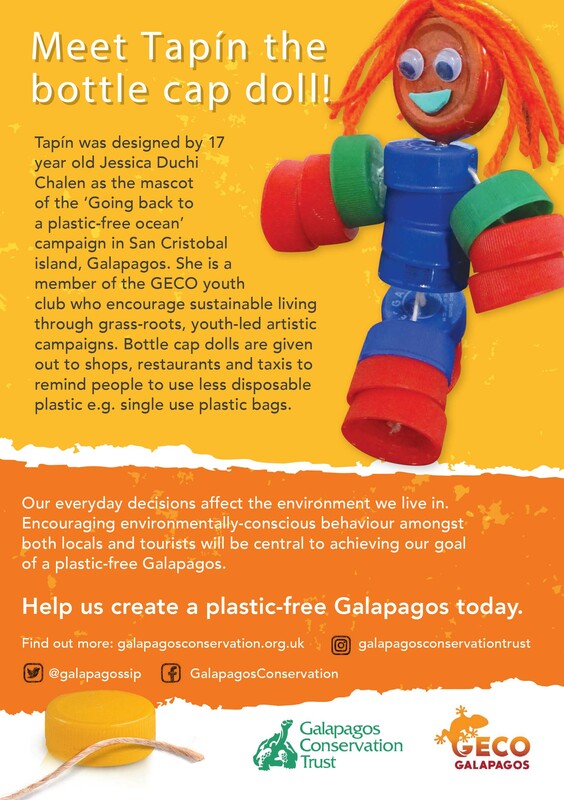 Please help us to continue this work by supporting our plastic appeal and sharing your tips for reducing plastic use on social media using the hashtags #InspiringConservation or #PlasticPollution – don’t forget to tag us! You could also help us with by becoming a GCT member or Galapagos Guardian. 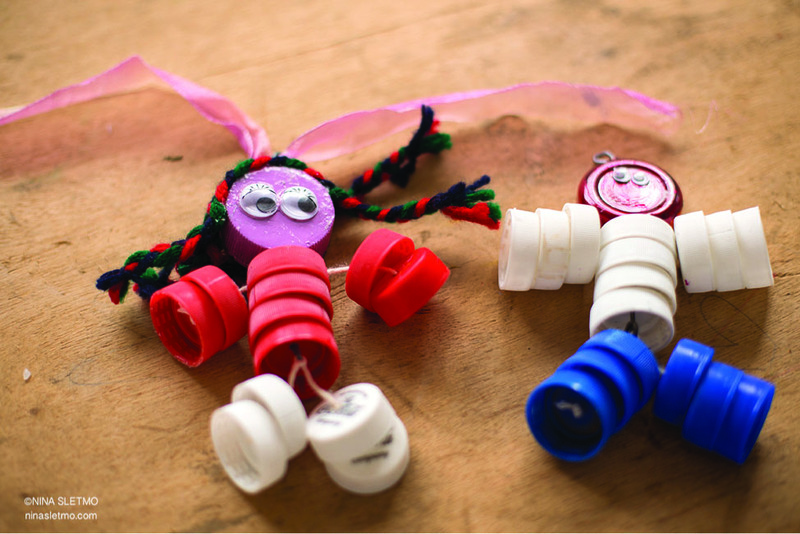 Why not make your very own Galapagos-style bottlecap doll? 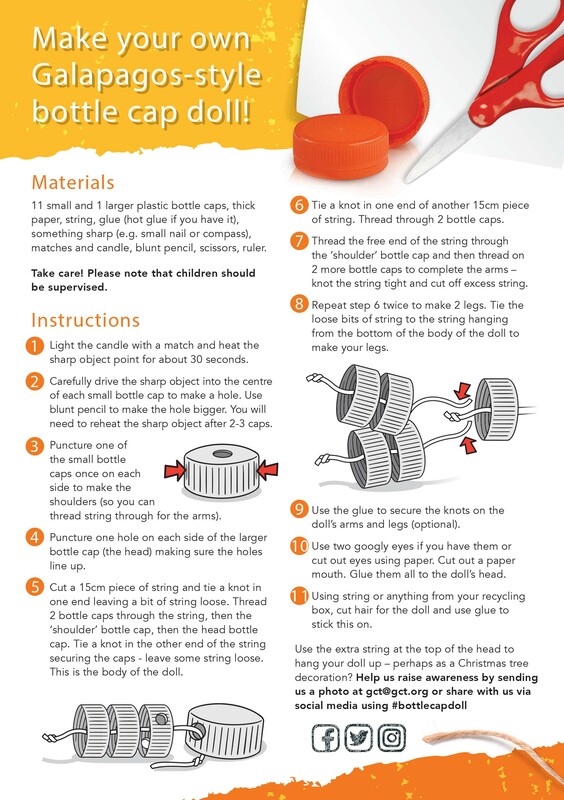 Download our PDF (1MB) to find out how and share your creations using the hashtag #bottlecapdoll!